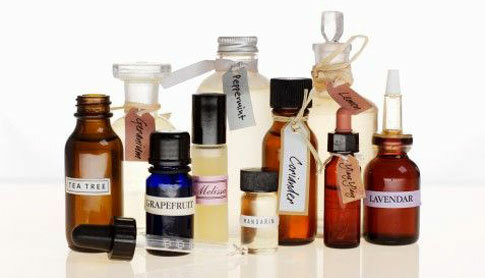 Aromatherapy House Sprays are house sprays which have dual functions. First is to add fragrance to your house and second one to add medicinal value to it. Aromatherapy Oils used in Aromatherapy house sprays are derived from Essential oils, which are natural and generally have no side-effects. These Aromatherapy House Sprays have very good effect on your health. 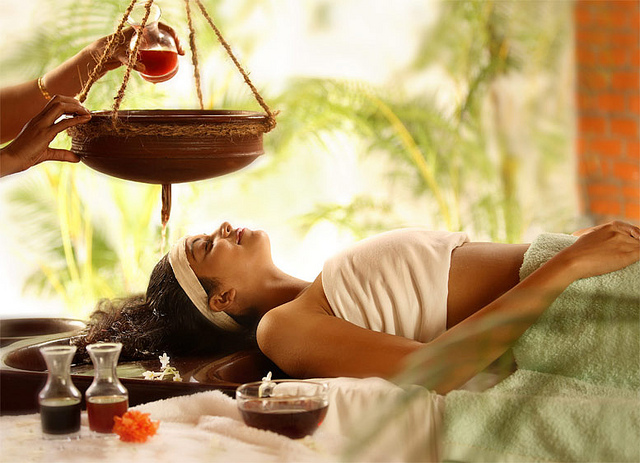 If you use it throughout your house, you are not only adding good and natural fragrance but also medicinal value to it. There are a few aromatherapy house sprays which have cleaning power combined with germ killing action. You can use these sprays anywhere you want to destroy germs and bacteria-at home, at work and at play. But it is always advisable to consult an expert before using any house sprays including aromatherapy house sprays.